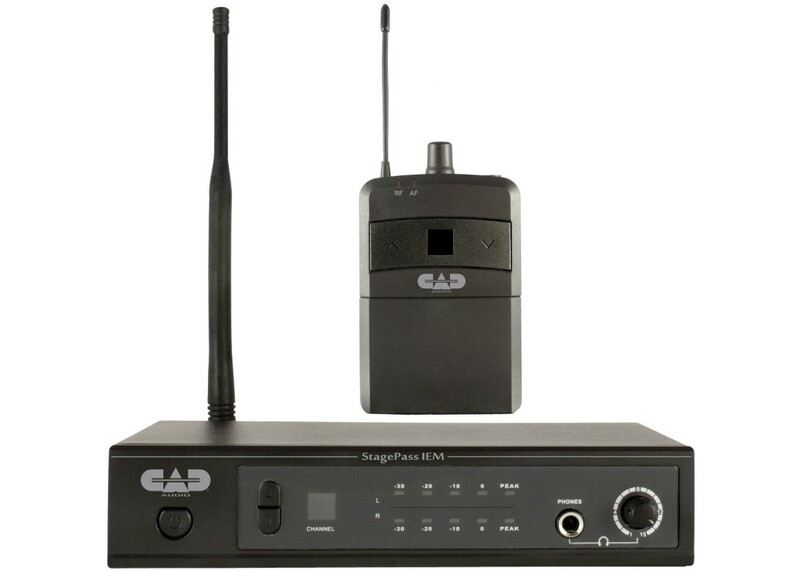 The CAD Audio StagePass™ IEM is a high-performance wireless In Ear Monitor System that will deliver superior audio performance while supplying advanced frequency agility, capable enough to cope with today's dynamic RF environment – make it both easy to use and exciting to operate. 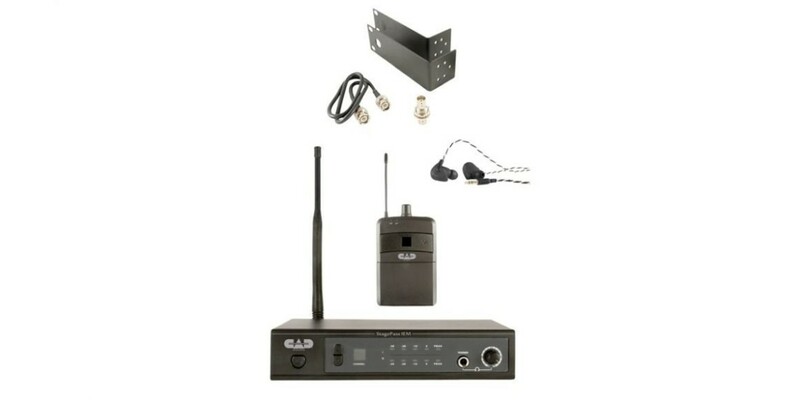 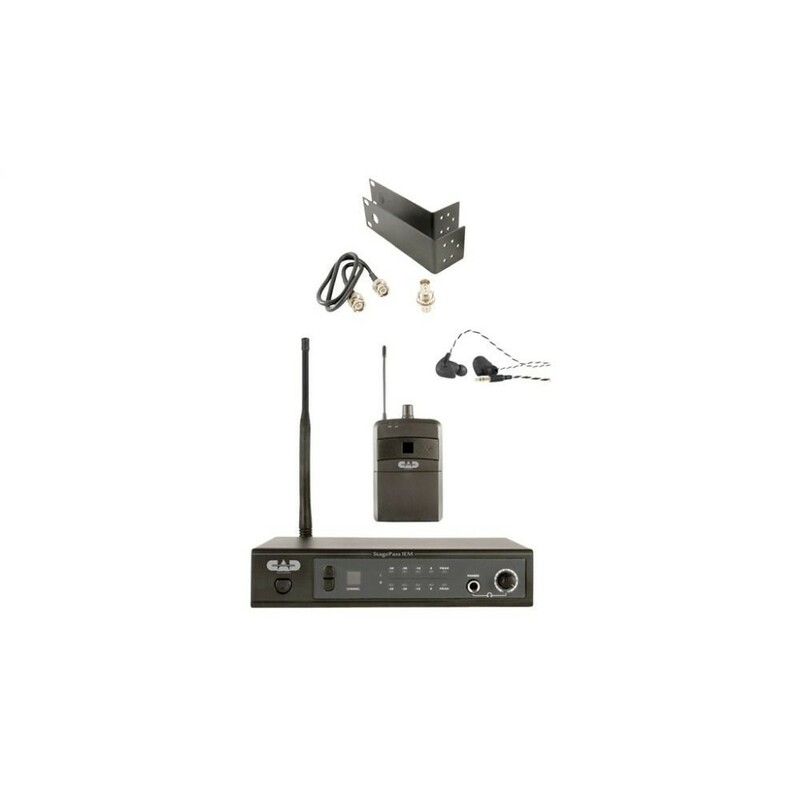 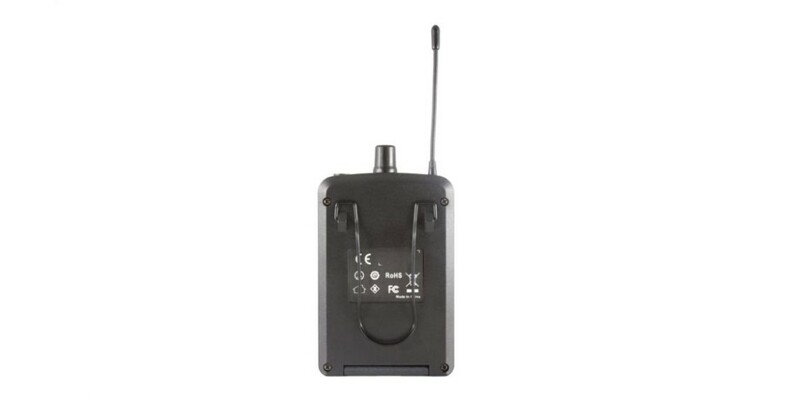 The StagePass™ IEM Stereo Wireless In Ear Monitor System features 16-channel frequency agile performance for outstanding connectivity. 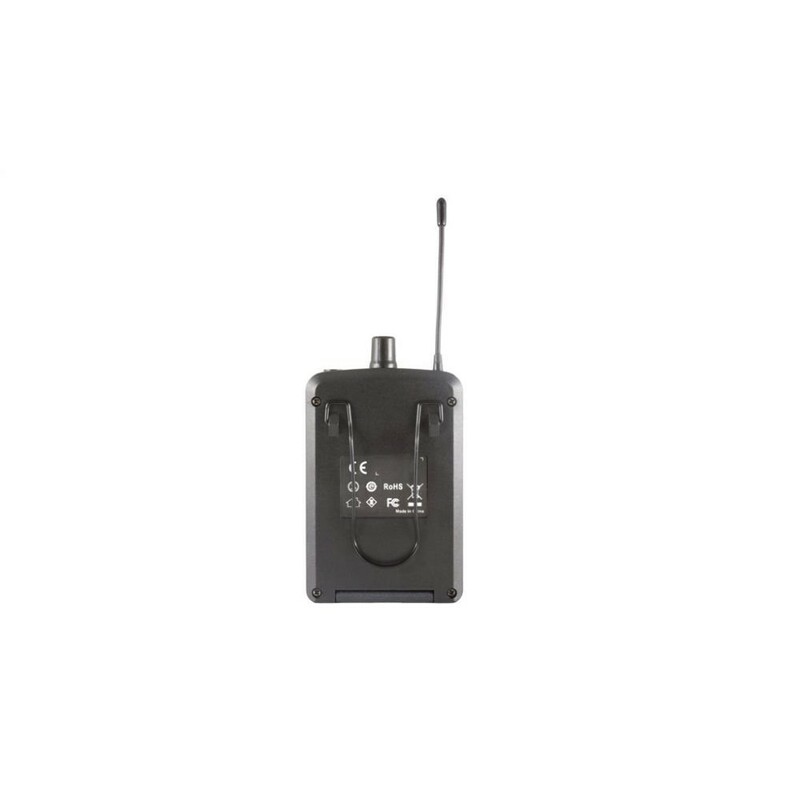 CADLock™ Automatic Tone Code Squelch eliminates unauthorized interference in RF unfriendly environments. 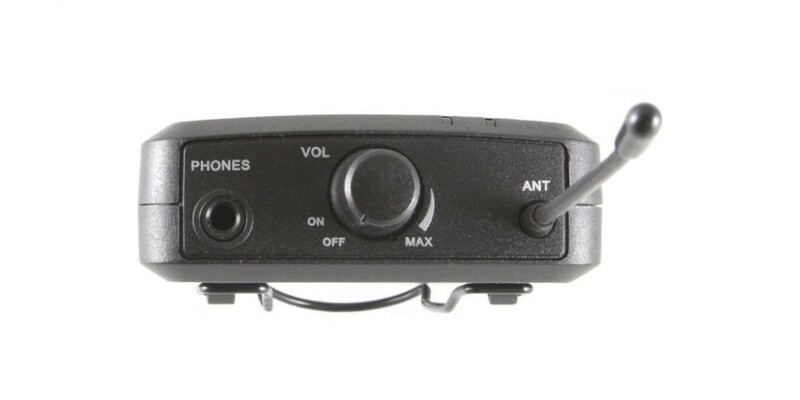 Stereo operation lends flexibility of use – You may send discrete signals to the left or right channel. 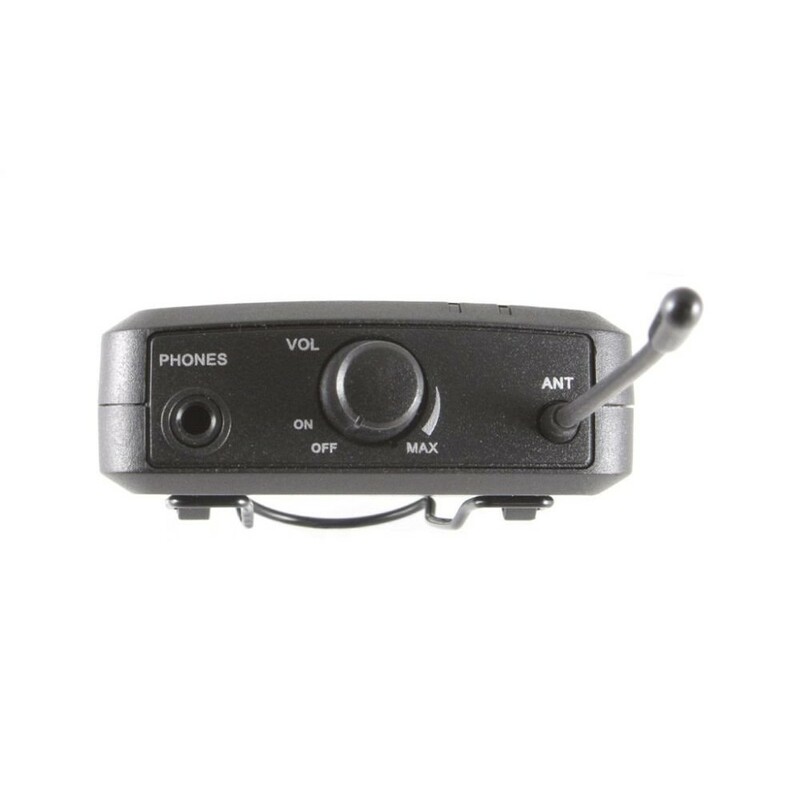 The MEB2 TruPitch™ Dual Armature Earbuds provide accurate audio reproduction while the EasyFit™ silicon earmolds provide a custom fit. 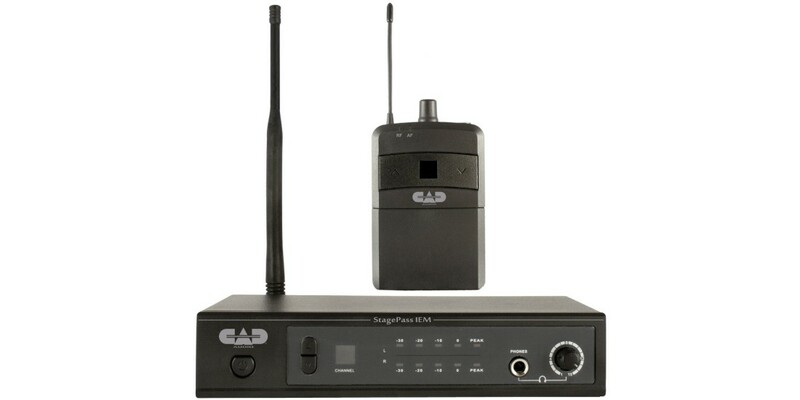 CAD Lock ™ Automatic Tone Encoded Squelch to eliminate unauthorized interference.